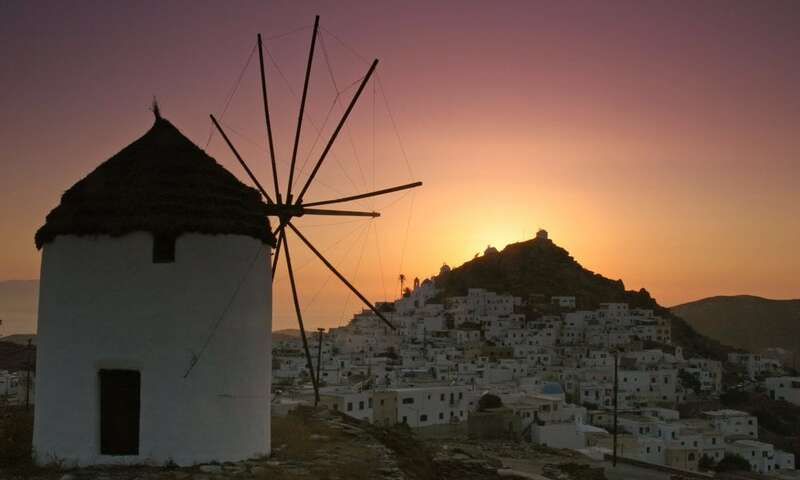 Ios, part of the Cyclades group of islands, is well known for the vivid nightlife, the beautiful beaches, the hospitality and the gentle people. 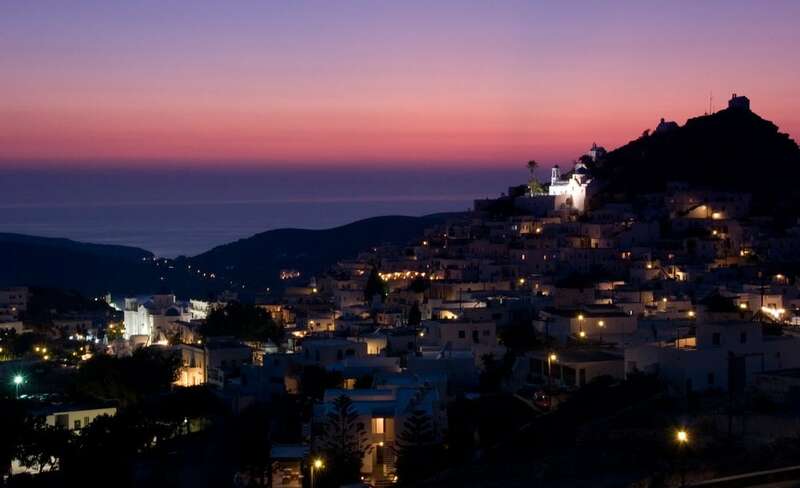 Chora, the main village of Ios, is built in such a way where vehicles are not allowed to circulate, making the living more pleasant and calm. 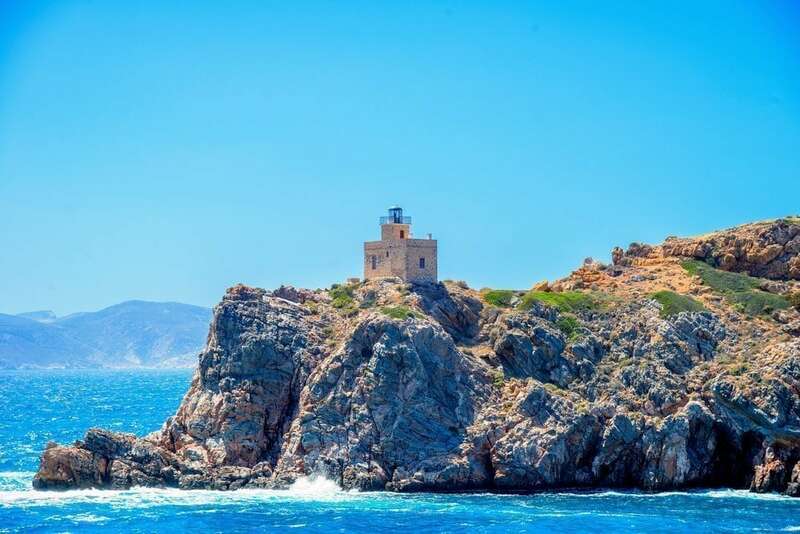 In the highest point of Chora there is one of the 365 churches of the island, Panagia Gremniotissa with a breathtaking view. Ios has many beaches but the cosmopolitan Mylopotas is famous for the crystal waters while Magganari is for more quiet moments. Ios’s nightlife is very vivid with numerous bars and restaurants scattered all over the island.